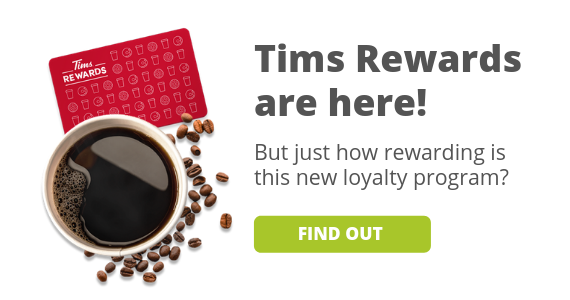 We're really excited about the big announcement today - Tim Hortons has just released their own loyalty program, Tims Rewards! Before this new program, you could only earn rewards at Tim Hortons through their CIBC card. 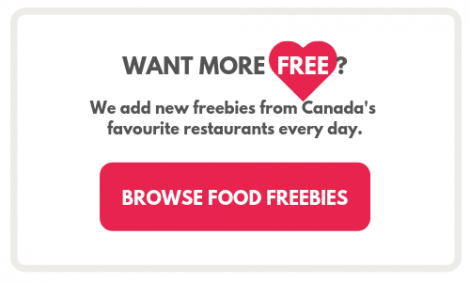 As of March 20th 2019, Timmies lovers everywhere can earn free Tim Hortons drinks and food for every 7 purchases you make (only bagels and timbits are not included). 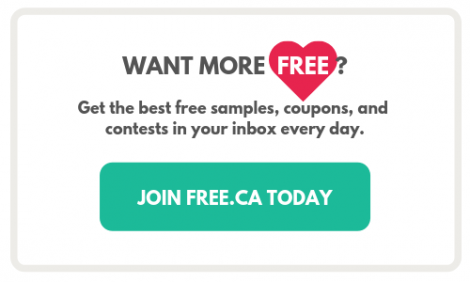 Ready to start earning free coffee? 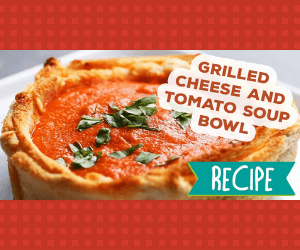 What Free Food/Drink Items Can I Get? 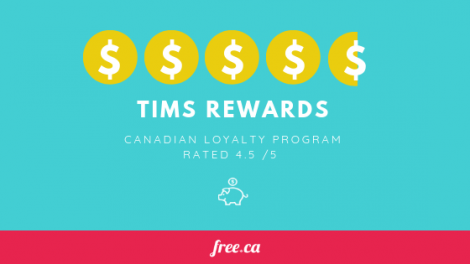 If you are signing up in-store, request a free Tims Rewards card. Your physical card will come with a registration code you can use to register your card online. If you are registering online, go to the Sign Up Page and register with your email or Facebook login credentials. 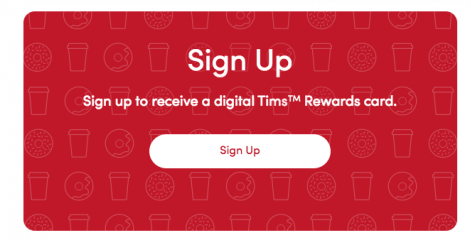 You'll be issued a digital Tims Card and you'll also be able to use the new Tims Rewards App (more on the below). For convenience, Tim Hortons has also released the Tims Rewards app available for Android and iOS smartphones. You can sign up by downloading the app and getting your digital card. The app will store your digital card and login information so that you can use it to scan for points, pay for your order, or order through mobile. If you're using the new Tim Hortons app, you can skip the line and order ahead of time on your phone. 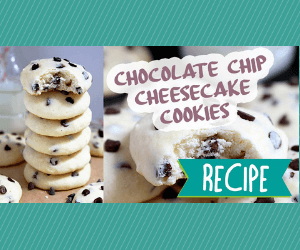 Download and sign up for the app on Android or iOS. Load money onto your account. Place your favourite Timmies order through the app. Head to the "order pickup zone" in-store and skip the line. Scan your card or mobile app before you make your purchase. You can exchange every reward for a free coffee, tea, or baked good. Unfortunately, not all Tims Hortons items are eligible as freebies. Transactions less than $0.50 after the application of other discounts (like a roll up the rim tab) won’t count towards your next reward. However, if you use a Tims Reward it’ll still count! There must be 30 minutes between Reward transactions. Any purchases that are made within 30 minutes of a previous Rewards transaction will not count. You can bank up to 5 Rewards at any time. Any Rewards earned above 5 will not be saved on your account until you have used the existing Rewards. Banked/unused Reward expire after 120 days. If you go to Tim Hortons every day, which many Canadians do, you'll have a free reward every week or so! 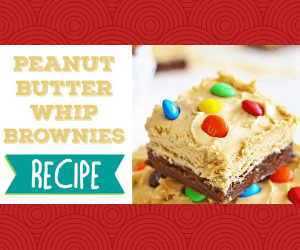 It doesn't get much better than that, and that's the main reason for the high rating. 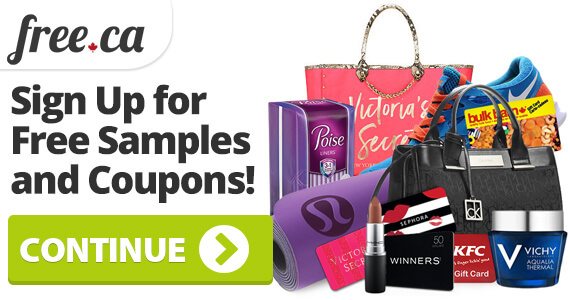 We also like that the reward comes after every 7 purchases, which seems very easy to attain and affordable. Where did they lose half a point? We were a little disappointed to see that their rewards can't be redeemed for all menu items, especially bagels and TimBits as they're probably some of the most commonly ordered. 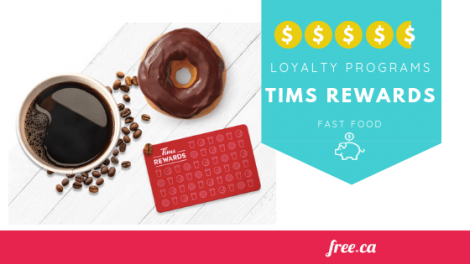 We're also a little wary of the fact that your Tims Rewards will expire after just 4 months (120 days), but this program is designed to work best for Timmies Lovers who frequent the store every week (if not every day). So using up those Rewards before they expire shouldn't really be a problem for most of us.